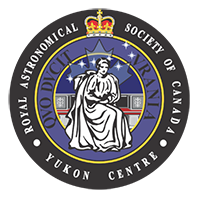 This gift certificate can be used to make purchases at Deep Sky Eye Observatory. This includes night sky tours and merchandise. Once you have purchased the gift certificate you will recieve a confirmation e-mail. You will recieve the gift certificate as a PDF document via email within 24 hours. To Redeem: You can choose to print the certificate or show it on your phone/tablet when you visit Deep Sky Eye Observatory.